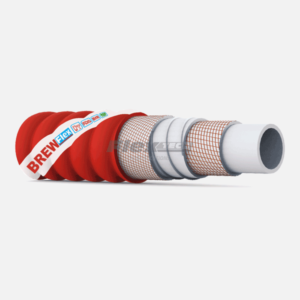 Brewflex is a range of rubber brewery hoses designed by Flextech Hose Solutions in 2011. 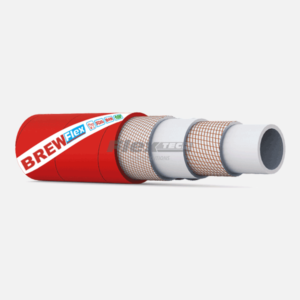 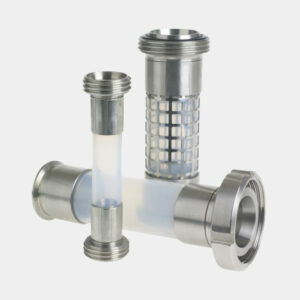 The construction of the hose allows it to convey beer, cider, wine and alcohols up to 96% and in a hygienic manner. 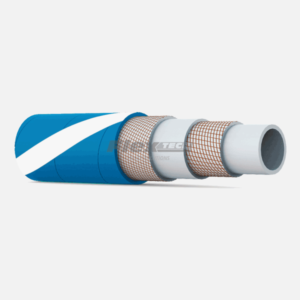 At Flextech we are a family owned and run business whose passion for hoses is motivated by our love of quality. 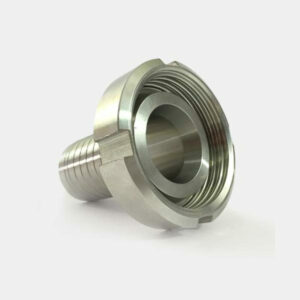 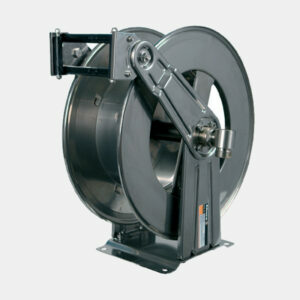 Our approach to hoses is therefore all about quality and the provision of fit for purpose solutions.